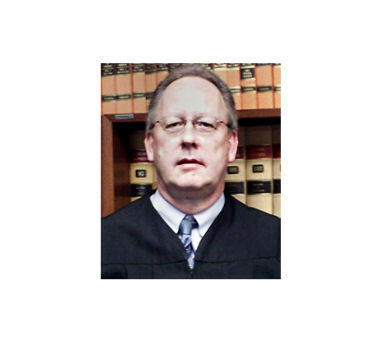 District Judge Patrick Thompson of the 28th Judicial District has been appointed to sit with the Kansas Supreme Court to hear oral arguments in one case on the court’s January 30 docket. After hearing oral arguments, Thompson will join Supreme Court justices in their deliberations and decision drafting. Thompson has been a judge since January 2008. He hears cases in the 28th Judicial District, which is composed of Saline and Ottawa counties. 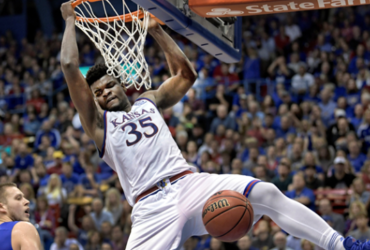 Thompson, a Hutchinson native, earned a bachelor’s degree from Benedictine College and a law degree from the University of Kansas School of Law. He was an assistant county attorney for Saline County and was in private practice in Salina before becoming a judge. All Supreme Court oral arguments are webcast live through the Watch Supreme Court Live! link in the right-hand column of the Kansas Judicial Branch website at www.kscourts.org.